It’s coming up to that time of year again, gift buying season. What if you made the conscious decision to get your family and friends something that was more ethical, vegan or simply just better for the environment, would you? This is my guide to some awesome products you could get your loved ones this year. Without harming the planet too much. Nakin is an exciting new British brand that produces high performance natural anti-ageing skincare, a modern fusion of cutting edge dermal science with advanced natural formulations. They have a range of skincare products, that would be perfect for the women in your life- the collection includes 8 products; great for sensitive skin and also the range is made within the UK and completely cruelty free, therefore meeting the Leaping Bunny standards. Nakin’s natural skincare is formulated without undesirables such as Parabens, SLS, Petrochemicals, artificial fragrance and colour, PEGs and Propylene Glycol. 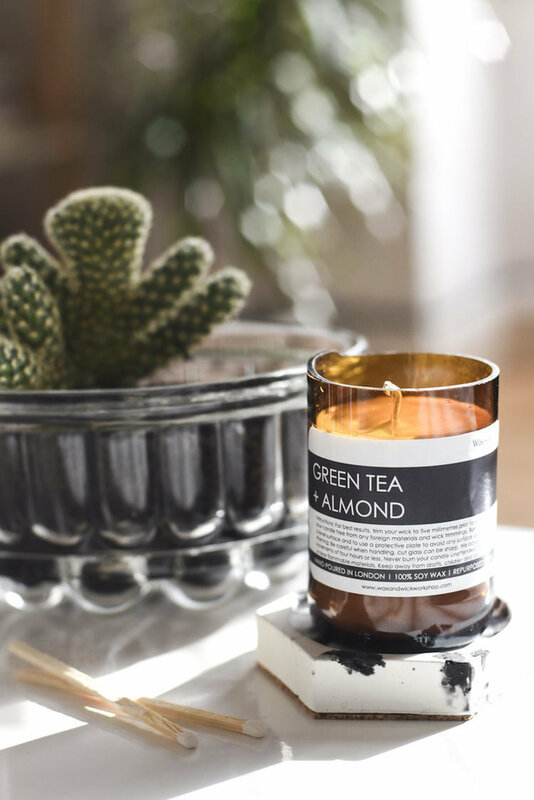 This natural and cruelty-free range is perfect for your eco friends. The product I will be focusing on is the Active Dew Face Cream; which is suitable for normal and dry skin. This product is a 50ml tub of face cream and is only £20. 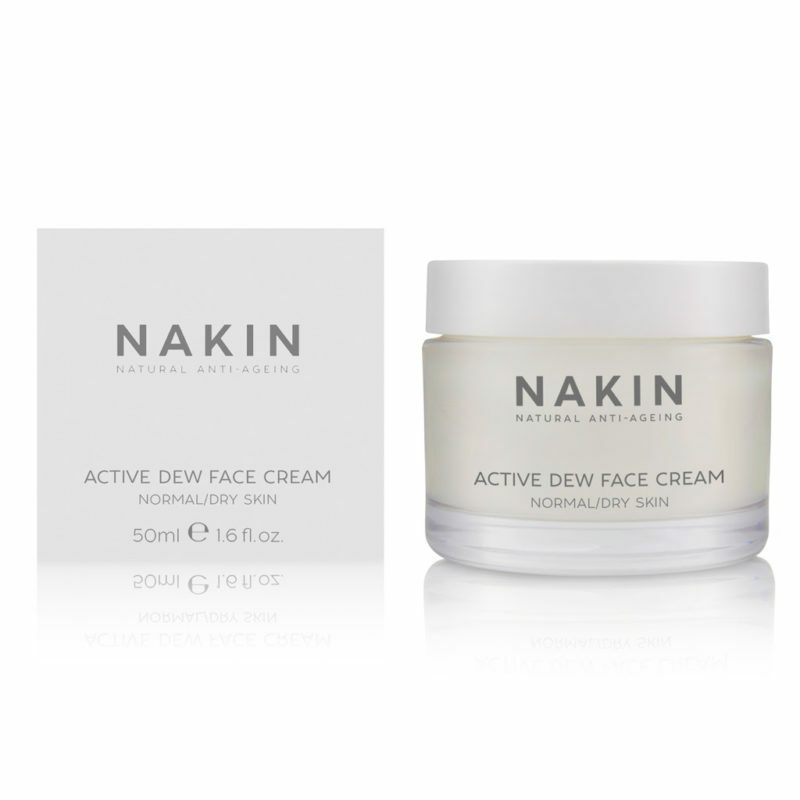 It is one of Nakin’s best anti-ageing face creams available, filled with Hyaluronic Acid, Pomegranate, Cassia, Baobab and Argan. A natural moisturiser that delivers nutrients and age defying actives to hydrate, smooth away signs of ageing and protect from skin stressors. It has a divine fresh and natural signature scent. Also labelled as vegan. Could be a perfect stocking filler for your mum, wife, gran or friend. As Nakin is a stockist at www.nakinskincare.com ; you can buy your jar quick and easy right there. Elizabeth’s Daughter is a skincare brand that was created to provide beautiful and effective skincare for young girls and women. It was established by Elizabeth, out of frustration of trying to find products that were not harmful as she suffered with skin problems herself for many years and finding the right products was a struggle. She wanted her daughter to understand the importance of looking after her skin, so by creating this company and skincare range – she can do just that. The range was developed in conjunction with a leading authority in botanical extracts and natural products. 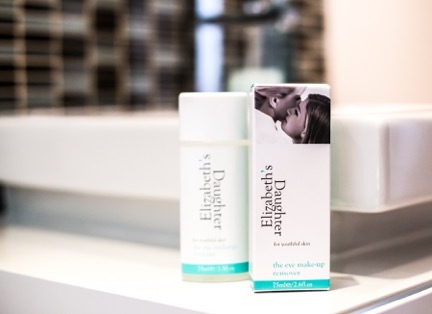 Every Elizabeth’s Daughter product has its own story to tell, with each natural ingredient selected for its unique health and well-being properties. Elizabeth’s Daughter skincare range is never tested on animals and is 100% vegetarian. Fair Squared is an ethical and natural brand that sell beauty products; They are a company that aim to deal fairly throughout production, from environmental sustainability, no animal testing, no child labour to more humane working conditions in developing countries. This gift set is only £8.95 and it is a perfect little gift for those travel bugs in your life – as the set includes 4 mini bottles of product, that include; shampoo, body lotion, liquid soap and shower gel. Super cute and perfect size for travelling with. This gift set is certified natural by NaTrue, they are certified vegan by the Vegan Society, labelled as halal and all Fair Trade. Fair Squared pay a premium Fair Trade price for their ingredients that are sourced within different countries such as the green tea from India, this tea is organic (certified by iMo) and paid fairly so that farmers are paid the right amount and that they can have better living standards and working conditions. LunaZeroWaste is the UK’s first dedicated zero waste and vegan cosmetics brand. It is based in Oxford, founded by a wonderful women named Elisha- who believes in having a minimal waste lifestyle. All products are handmade using only natural and, where possible, organic products. The aim of the brand is to provide the best possible product with the smallest possible environmental impact. As a result, most of their products contain only around 3-4 ingredients, many of them such as coconut oil or Aloe Vera gel are familiar household names. With no harsh chemicals; this is a perfect company to invest in this Christmas. 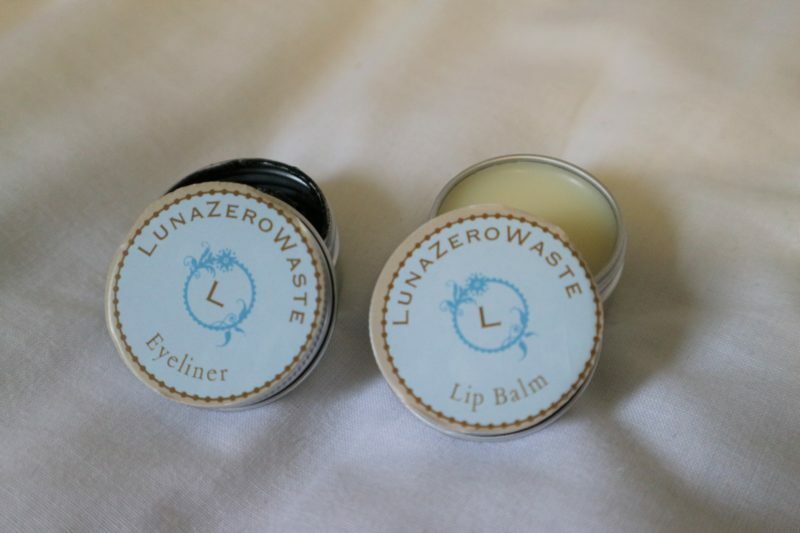 LunaZeroWaste currently stocks a range of lip balms and lip tints, eyeliner, mascara and eyeshadows. Their most popular product is currently their mascara and all of their packaging is either made from glass, metal or paper – 100% no plastic involved! How Amazing! Vegan + Textile = Vextile. Cool name right! Definitely matches the company’s luxurious vegan and sustainable values. This brand-new company, founded by a wonderful passionate interior and animal lover Sophie Ebeling. 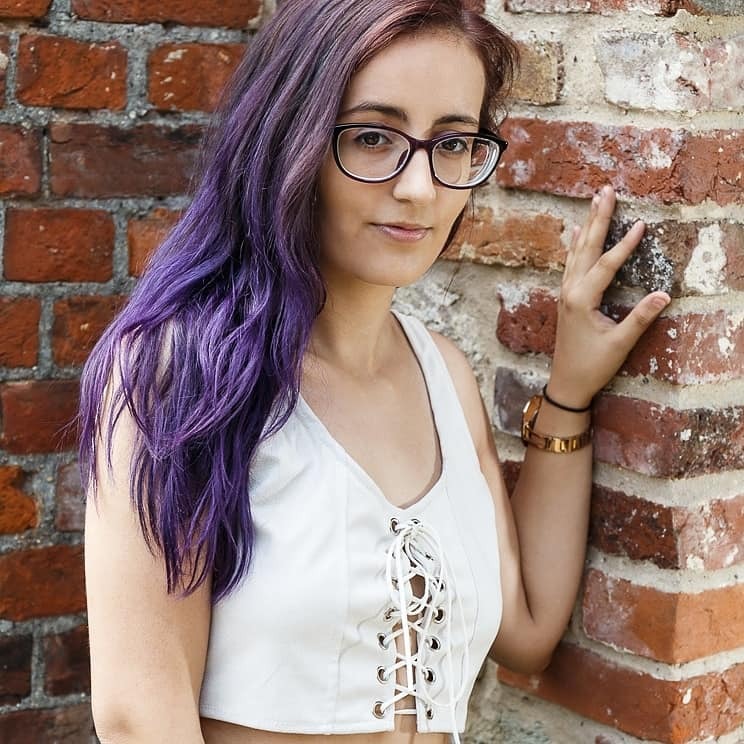 She wanted to create her very own soft furnishings brand, that was vegan and cruelty free, but ethical and environmentally friendly. Vextile offers you luxury cushions that are made from recycled materials from factory fabric off-cuts, cotton calico and certified organic cotton thread – at affordable prices £36 for the cushion or £29 for the cover . A range of 4 different coloured cushions made with a stunning woven fabric made using 78% post-industrial recycled materials and dyed using eco-friendly dyes. These materials would end up in landfill so what Sophie is doing is reducing the waste that gets thrown away from industries, saving the planet one cushion at a time. Each cushion is individually made in England, by a team of talented seamstresses – so not only are the cushions sustainably ethical, and vegan they are also locally made in the UK – which even helps to reduce your carbon footprint. You can purchase your very own ethical cushion for £36 at https://www.vextile.co.uk/the-recycled-collection. Perfect gift for all those interior lovers and eco-friendly people in your life. Also- Katie the owner of One Small Shop is attending a lot of markets in the run up to Christmas if you fancy grabbing some luxurious gifts from her stall – all the information regarding these markets are on her news page; some of the appearances include the Curiosity Christmas Bazaar in Hastings on 13th December and Hackney Downs Vegan Market on the 16th. Yours Sustainably is a store that offers you a selection of goods from Women, Men Home and Children, the online store was established in August 2011. They want you to enjoy shopping knowing that everything on the store is sustainable, recycled or eco-friendly- when you purchase something from the site you are supporting the people who made them and helping to preserve the environment. 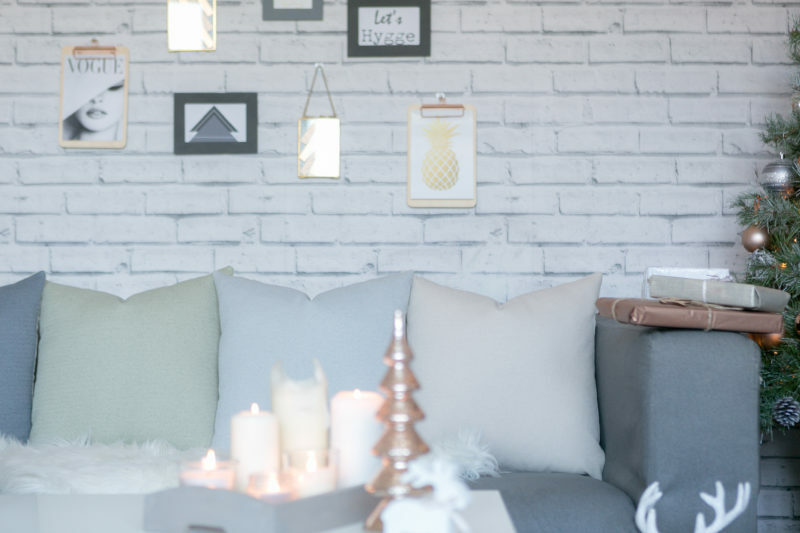 I have shared products for women and homeware so I thought I would show you what ethical gifts you can get for your children, little brother or sister etc. Yours Sustainably have a whole section on children items- a range of recycled and eco-conscious gifts for all ages with an emphasis on traditional play and the environment. 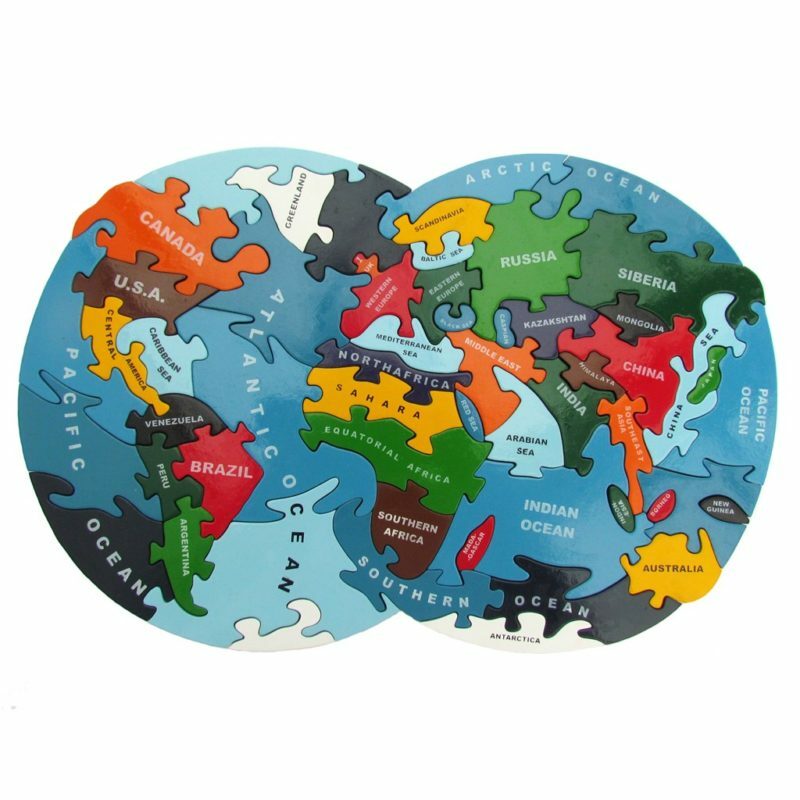 Choose from handmade books, colour and book making, craft kits, colourful wooden jigsaw puzzles, wooden push along and soft toys. Plenty to choose from.